The Hering Hygiene Centre is an extension of the traditional WC-Centre. 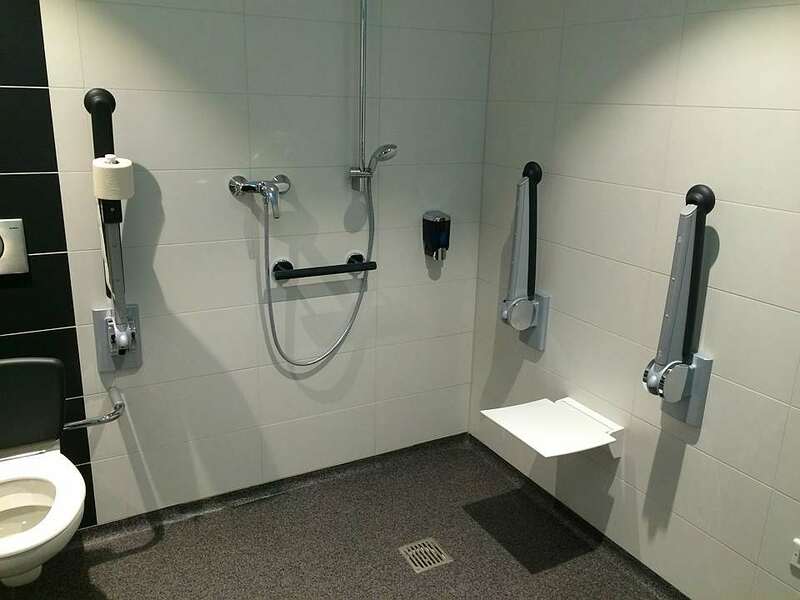 The hygiene centre includes toilet facilities, showers and laundry facilities. 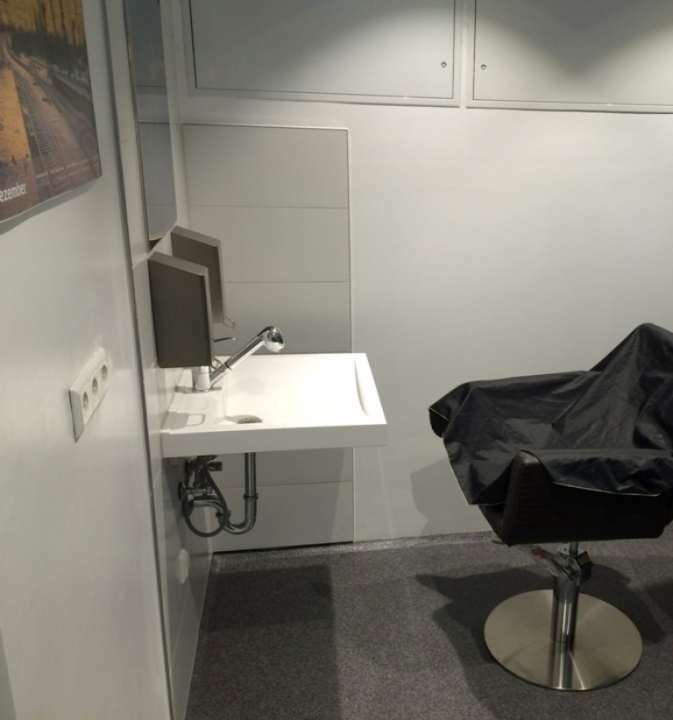 Various other rooms and facilities can be added, such as the hairdresser room depicted below. Stainless-steel and ceramic materials are used for the elements and fittings, epoxy resin for the flooring and large frame tiles for the walls. 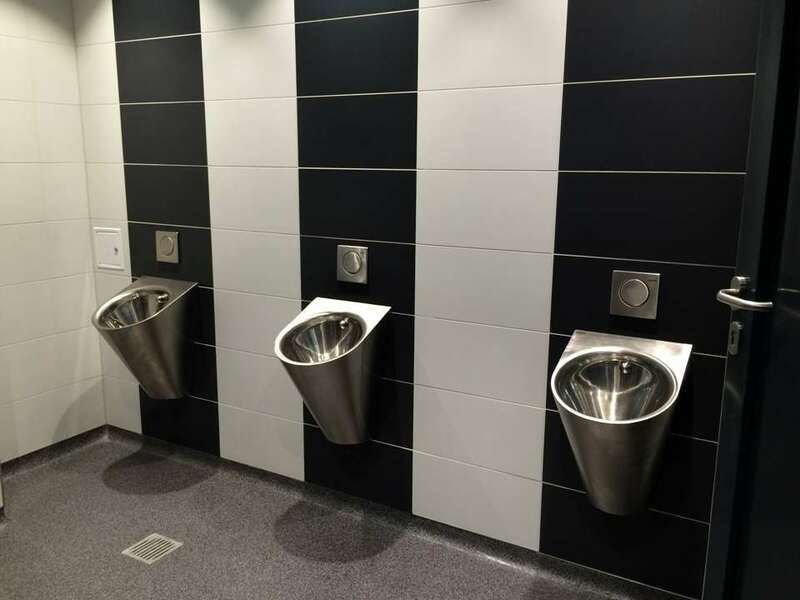 This ensures a vandal resistant facility with a premium design. 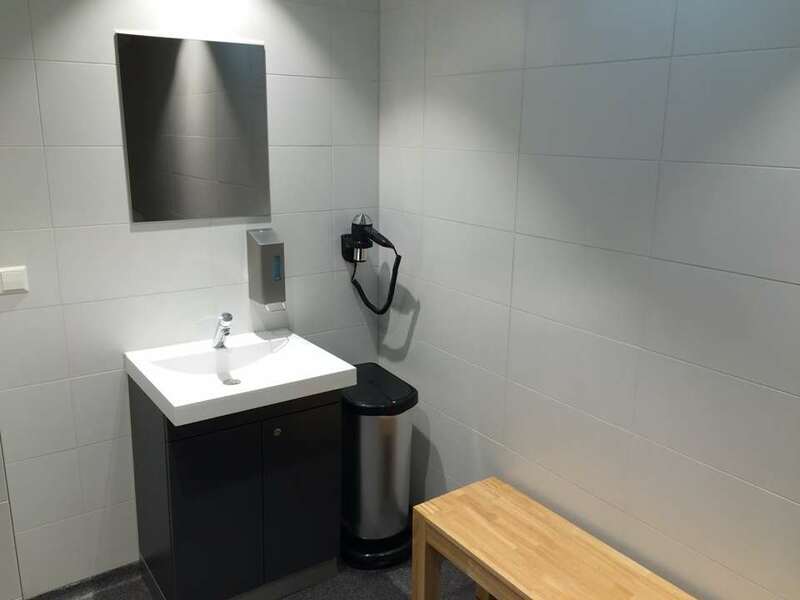 Hering offers a complete concept including planning, developing, financing, construction, and the operation and maintenance of automatic toilet facilities. Hering APTs range from free-standing toilets for towns and communities, to car park and built-in toilet facilities, in addition to many special solutions. All systems are available as semi-automatic or fully automatic versions. 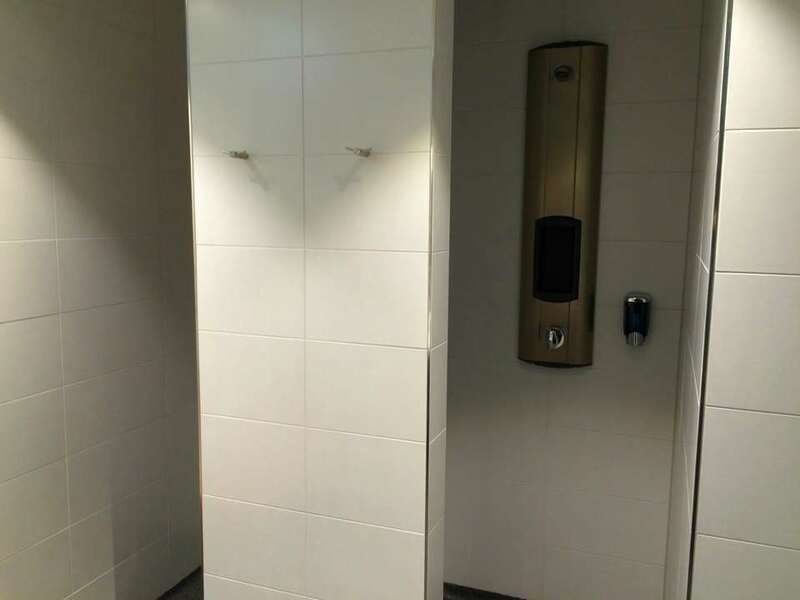 Also included in our range of toilet facilities is the WC Center and the wc&fresh sanitary system for public buildings with a high frequency usage such as railway stations, shopping centres and airports.